Perhaps the flavor of peppermint reminds you of Christmas. But do you know there’s more to it than just being a holiday flavor? When peppermint is made into an essential oil, it has the potential to help you with health and beauty. Find out just how amazing peppermint oil benefits are by reading the post below! 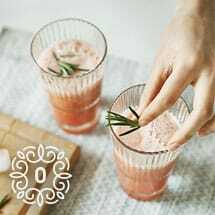 Much like the effect that taking a bite of a peppermint stick can have on your tongue, peppermint essential oil has a cooling sensation and a calming effect on the body, which relieves sore muscles when applied to the skin topically. It has been argued to be the most versatile essential oil in the world along with lavender. As you read on, you’ll understand the most common uses of peppermint essential oil so you can see just how beneficial it would be to incorporate the magic into your daily life. Peppermint oil is used as a remedy for nausea and it’s used to soothe the gastric lining of the stomach. It may also reduce muscle spasms which is useful to those who suffer from stomach or colon issues. This might be a no-brainer, but peppermint essential oil and essence may soothe and reduce bad breath. This is due to the antimicrobial properties that combat bacteria in the mouth causing everyone’s least favorite and most unpleasant odors. Peppermint oil reduces hunger cravings and helps sustain a normal appetite by curbing the urge to overeat. Inhaling peppermint oil may fend off a case of the munchies and help you feel full faster. While we understand that it’s probably not practical to use a diffuser at your workplace or while on the go, you can apply a couple drops of this essential oil to your temples or chest in order to enjoy its appetite-curbing benefits. 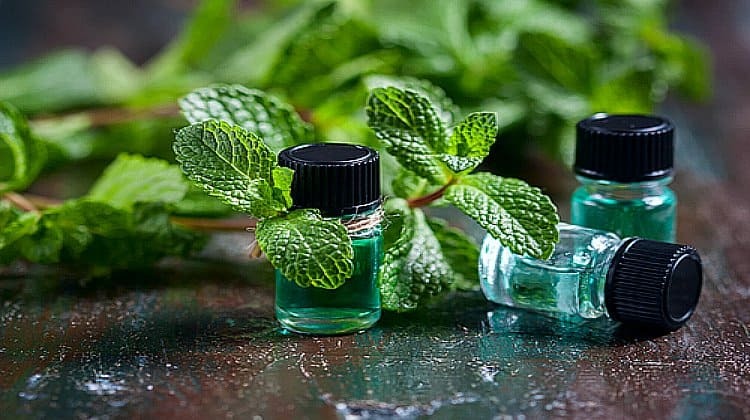 Adding 2-3 drops of peppermint oil to your morning shampoo and conditioner routine will not only strengthen your hair but will add other unknown health benefits to the brain as well. The essential oil will seep into the scalp and offer psychological healing, such as energy, focus, and mental clarity. It is also a powerful antiseptic, so a couple drops a day may fend off lice and dandruff as well! 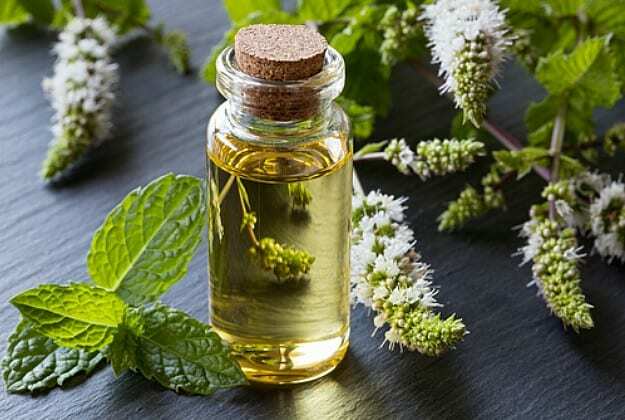 This might not be so needed in the wintertime, but peppermint oil works as a natural insect repellent. Pests anywhere from ants and spiders to mice and cockroaches have been known to be repelled by the scent of peppermint oil, so no matter what time of year, you can ensure those pesky critters are kept outdoors where they belong! Inflammation of the skin — which can be anything from a simple rash or irritation to sunburn relief. Cracked lips — Add a couple of drops to your favorite lip balm for a cooling sensation to dry lips. Acne — Peppermint oil is a key component in acne treatment and minimizes aging lines and wrinkles. This miracle oil works wonders on the digestive systems and the bowels as well. Peppermint oil helps reduce bloating and indigestion, it is best as a natural alternative to man-made pharmaceuticals. It works by relaxing the muscles in the intestines which aid in reducing bloating and gas. For those who suffer from IBS, peppermint oil taken internally in a capsule form has also been known to reduce up to 50% of the worst IBS symptoms in patients. We’ve all heard of coconut oil being the miracle worker for hair growth, but peppermint oil might have just as many (if not more) benefits as well. 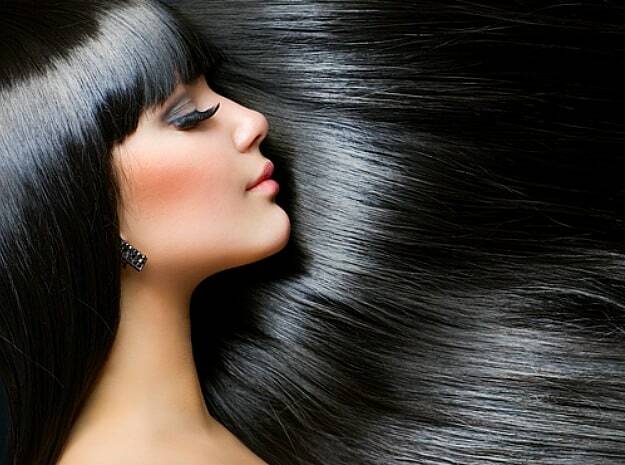 A couple drops will naturally thicken and nourish damaged hair, and it may also prevent hair loss and thinning. If you’ve got a super stressful job or just need a bit of strength and power up top, this is definitely an easy and effective solution! Do you know of other peppermint oil benefits and its uses? Let us know in the comments section below! Up Next: Is Peppermint Oil Pest Control Effective?